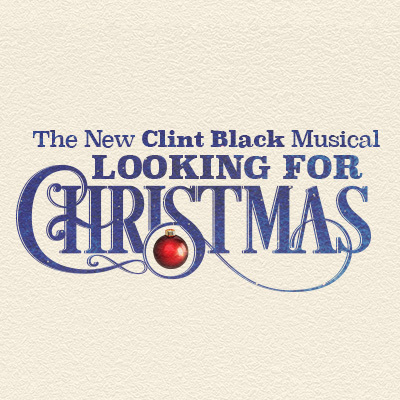 LOOKING FOR CHRISTMAS is a new American musical about family, loyalty, and the magic of Christmas from Grammy® Award-winning country music legend Clint Black, inspired by his 1995 chart-topping holiday album. Amid the commotion of the holidays, Staff Sergeant Mike Randolf returns from Afghanistan to his home and family. But before Mike can open his heart to the joy and spirit of the season, he must make peace with the past and let go the ghosts of the battlefield. While Mike’s wife helps him readjust to civilian life, it’s their precocious young daughter’s sweet search for the true meaning of Christmas that leads the family toward healing. 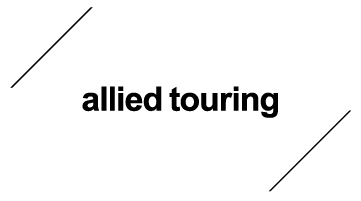 This heartwarming musical is sure to become an enduring holiday classic.